Emax Race Spec Quadcopter Motors « Big Squid RC – RC Car and Truck News, Reviews, Videos, and More! 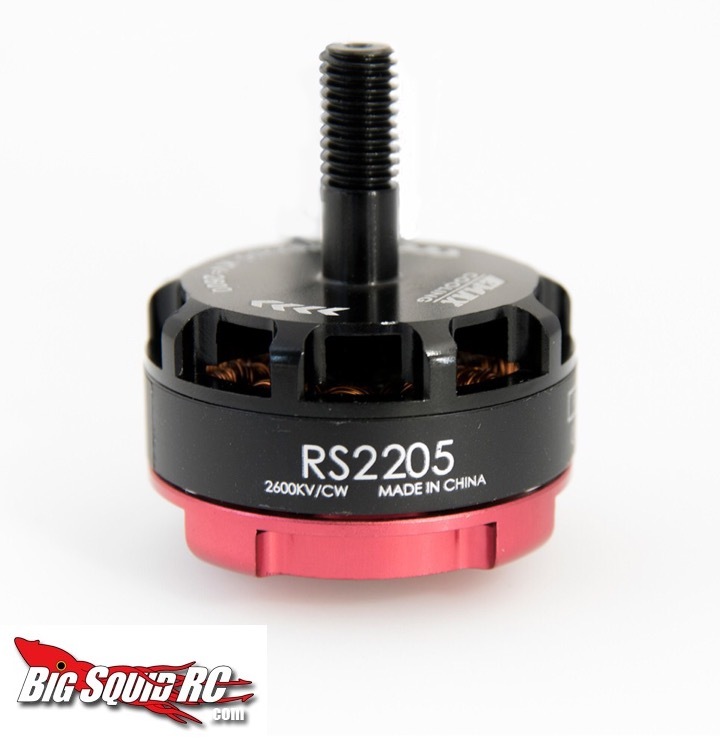 The Emax “red bottom” motors seem to be all the rage right now for FPV mini quads. Suitable for both Racing and freestyle, these motors can take a beating. Check out the new Emax Race Spec family of high performance brushless motors Redesigned and engineered to perform better than most in it’s class, every motor is precision crafted within tight tolerances. Paired with performance driven props from any leading manufacturer will result in unreal thrust. Available right now from GetFPV for $19.99, click right here to purchase. Need more FPV news from Big Squid? Click here!